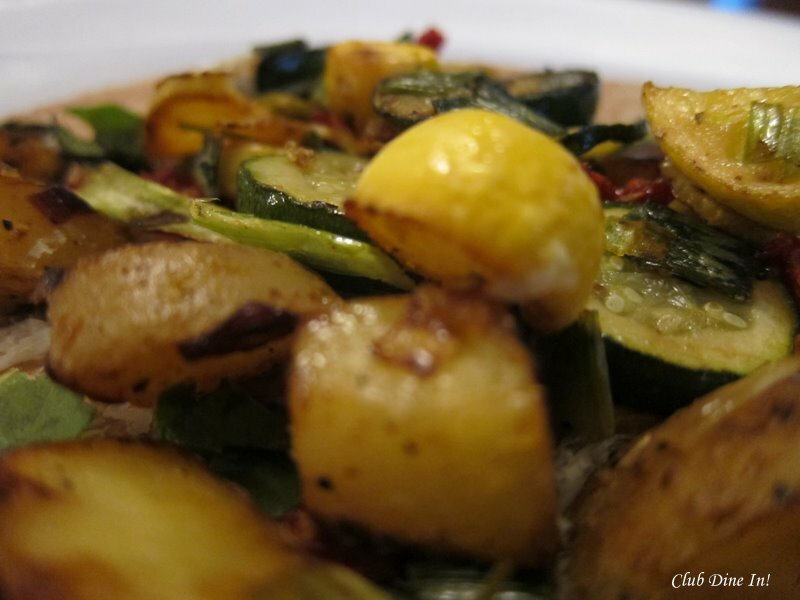 Meatless Mondays: Late Summer, Early Fall Vegetables | Club Dine In! Posted on September 20, 2010 by Club Dine In! A sure sign that the season is changing is the subtle transition in vegetables and fruits harvested. In the late summer, tomatoes are more abundant, but stone fruit, berries, and summer squashes start to dwindle. Apples, potatoes, Kabocha squash, and pears start to appear slowly. This is a super simple dish blending the two seasons together. Eat it as a side dish or as a filling for omelets or quesidellas, tossed in with pasta, or on top of a baguette. 1. 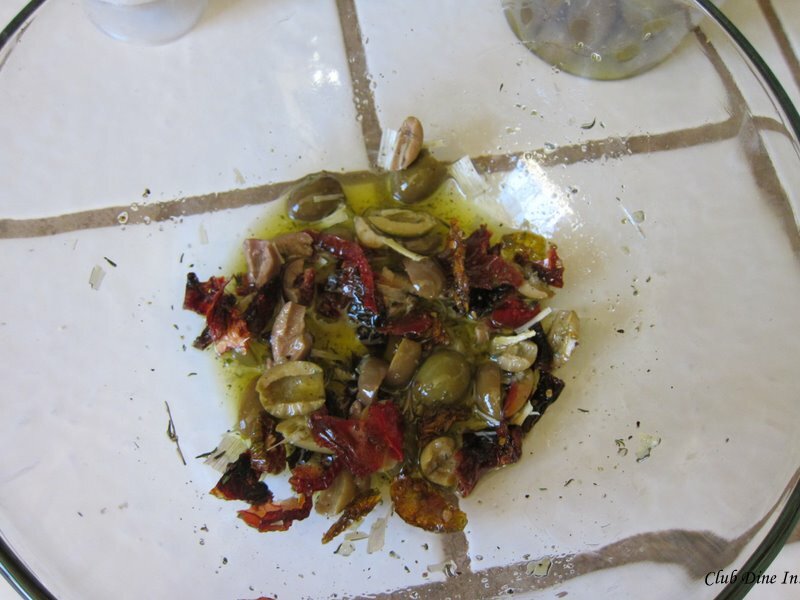 In a medium bowl, whisk together 1tablespoons olive oil, sun-dried tomatoes, olives, salt and pepper. If adding olives, use less salt! 2. In a skillet, heat 1 tablespoon oil over medium-high heat. Add the onion and cook until translucent and tender, about 2 to 3 minutes. Add the leeks and cook for another 1 minute, stirring once. Add the ginger, stir, and sautee for another minute. Add the remaining oil and potatoes and cook for 3-4 minutes, stirring occasionally. Add the water and let simmer. 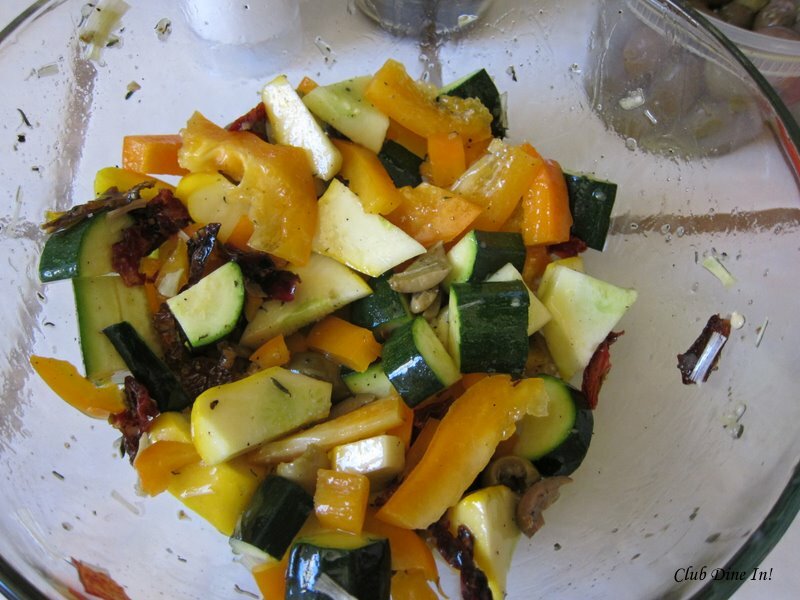 Once the water evaporates, add the zucchini, yellow squash, and peppers. Cook, stirring frequently, for 6 to 8 minutes until the vegetables are tender. Toss in the potatoes and cook for a few minutes before adding in the rest of the vegetables. Add in the remaining vegetables and stir frequently. 3. Add the warm vegetables to sun-dried tomato mixture and toss until coated. Adjust the seasoning if you need to, before transferring to serving plate. 4. Transfer the vegetables to a serving bowl and sprinkle the lemon-basil over the vegetables. Serve immediately. 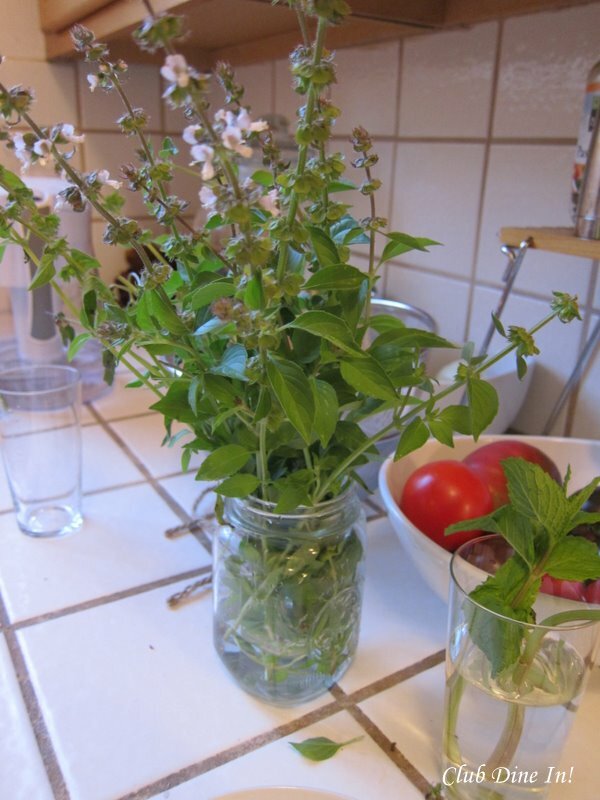 *If you cannot find lemon-basil, use regular basil and 2 tsp fresh lemon juice. Lemon-basil gives off a strong lemon scent went chopping it, absolutely wonderful! You can find it at your farmer's market during the summer. Serve as a side dish or with sliced baguette. Fill a tortilla with shaved Parmesan and the vegetables to eat like a "quesidella". Wow, this looks amazing! never thought of using ginger and olives when I roast vegetables. Thanks!